I hope you get to try a Nitro sometime. I own the Nitro 12m and 10m (also own Element 8m). I can tell you the Nitro has tremendous range, flies forward in the window and seems fast to me. Most of my kiting is done off the beach in crappy junk surf. My Nitro's beat upwind like crazy and does all the things you see on videos. I also use them with my directional board (with straps). They do not however, perform the same way as an Element or Ozone Reo for instance. If people are riding directionals in your area, I assume there is surf involved and I can see why they choose Elements which is designed for surf, fast turning and drifting. Doesn't register with me why people would choose Ozone Edge for directional boards, especially if they want to take up strapless riding in the surf. If they are riding directional boards on flat water with straps, then I get it, but I wouldn't buy and Element for that application either. Ozone kites are excellent kites. I own two of them and if I want to fly something that behaves more like the Element, I pump them. I always thought of the Ozone Edge as a quasi race kite (at least they were before foil kites) that were so focused on minimizing weight to the point that durability took a back seat. Maybe that's all changed nowadays. 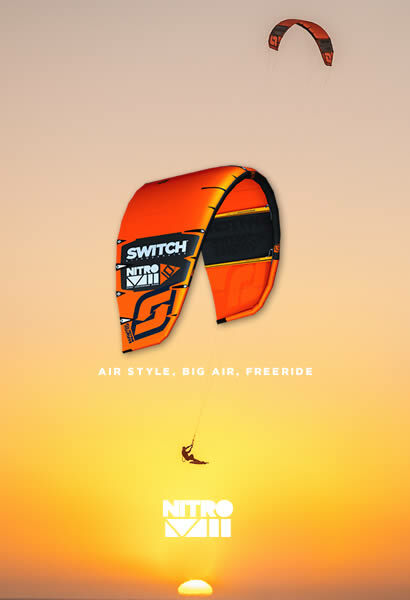 SwitchGreg wrote: I would really like it if Switch could bring out some performance kites that could answer the performance and handling of the Ozone Edge. you're not alone. nitro is certainly closer to edge than element, but not quite there. I used to fly them (the last was NV4), but now I prefer to get lightly used edge, so I don't need to pay so much. i strongly believe that kite choice is very personal and if you like something specific, substitute is often not good enough. And I think the upcoming monostrut will be a competitive hydrofoil alternative for the Edge. The inside stitching edge is a saw-tooth shape which I've found, the one time I grabbed the strap, starts ripping out the stitching. If these are to function dual purpose as self rescue straps then the stitching needs to be changed to straight on the inside edge. I see lots of Edges with happy people jumping and blasting on them. They look ok to me. Similarly, I have used my Crossbows extensively in the surf for the past 7 years. They're not as good as a pure surf kite but they work just fine with the right technique. The Element is great in the surf but pretty horrible at the extremes of its range. Not a lot of low down grunt and super flappy once it's well powered. The Crossbow has much better bottom end and is much, much more well behaved at the top end. That's kind of beside the point. I would like Switch to better position their kites in the market place so we know what to look at. Big boosting on TT is only a tiny part of the use of a kite. If the Nitro is a proper high performance rocket ship with good bottom end and great handling at the top end then I'll look at it. If they need to make another kite for people who want high performance and to ride foils then make one of those. Thanks. 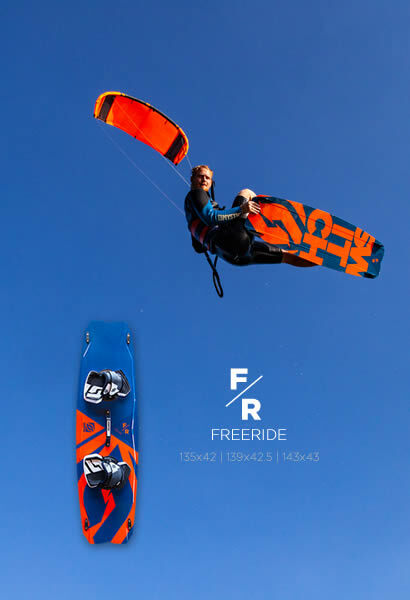 I'm Seb from France/Caribbean, last year i practice a lot of competition on hydrofoil.. with foil kite for race (Up and Down) and inflatable Nitro for speedcrossing and have pretty good result in both. I know its probably been said before but with the ability to untwist the lines from below the bar - no need for the above bar swivel. Simple is good. dtmt wrote: I know its probably been said before but with the ability to untwist the lines from below the bar - no need for the above bar swivel. Simple is good. +1 from me. drop that horrible swivel and make it nice and simple. under bar swivel works very well.